Create a list of goals: – While time management can definitely be a frustrating endeavor for most business owners, it is extremely important. In essence, you truly can’t manage time but you can make efforts to make the most of the time you have. By creating a list of goals and writing it down, you create a clear picture of what tasks are essential and what direction you’re heading in. That way, you aren’t just going through the motions without the end in sight. Just ask yourself, what is the ultimate goal of your business? Is there one particular goal you wish to reach this year? What can you do to increase your chances of achieving that goal? 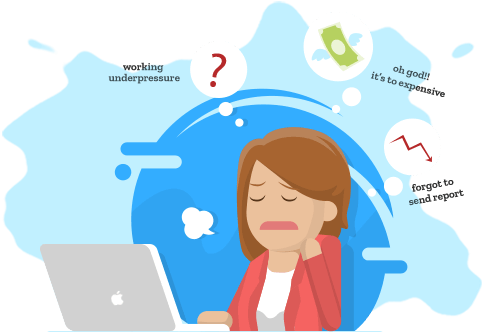 Formulate a plan; – The importance of having a plan in writing cannot be stressed enough. In fact, such a written plan is oftentimes the difference between success and failure. Imagine trying to set out on a cross-country voyage without a road map. You sure wouldn’t get very far. To formulate a plan that works, begin with your end goal in mind and work backwards towards where you are now. Then you can begin executing the plan. Have a schedule for everything: – Now that you’re focusing on generating income and now that you have your goals set forth in writing, you have a plan to achieve them. Scheduling must be your next focus. 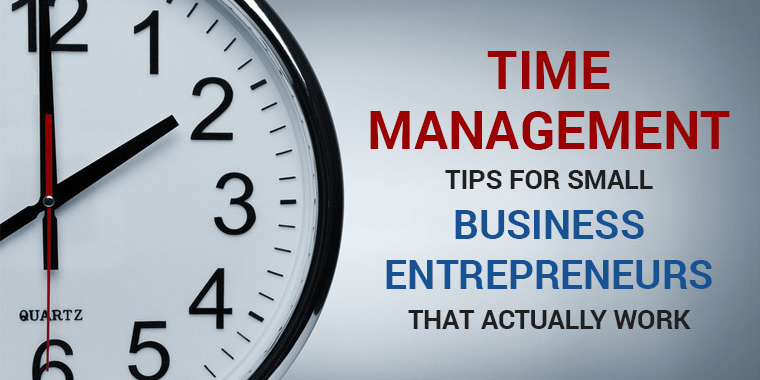 No matter how many time management success secrets for business owners you know, if you don’t make a schedule for everything, you are not practising proper time management. Schedules do not need to be set in stone but you should create a rule stating that schedules will only be adjusted in response to emergencies or other important considerations. The more you stick to the schedule, the more time you’ll have, and the more time you have, the more your business can accomplish and then the more time you’ll have to focus on friends and family. Create a system for tracking results: – Although this is the last tip in the list, it is no less important than the ones set forth above. A tracking results system is truly a time management success secret for business owners that can’t do without it. You must formulate a plan, begin implementing the plan and then create a way to track the results so that you can easily assess whether or not you are on your way towards accomplishing the goals you’ve set for your business. If you find that your current practices aren’t producing the results you wish, then you can re-think every facet of your plan and the goals with that in mind. Keep track of each day and ensure that your calendar shows that you’re truly getting the most out of each day.